The incredible lake city of Rajasthan, Udaipur is nothing less than a dream in itself. 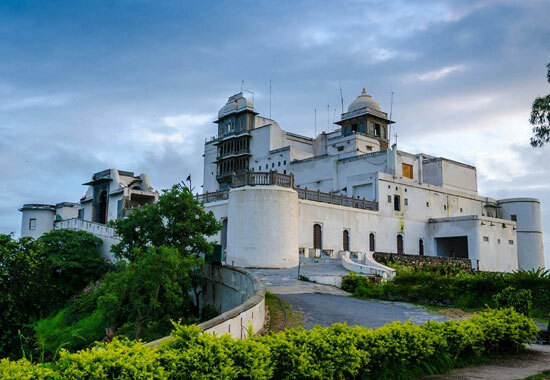 The canvas of Udaipur is painted with some unmatched natural wonders fusing perfectly into the caretakers of history. Travelers visit here not only to turn the pages of royal history of Rajasthan but also to fall in love with the romance sprinkled in the air. Udaipur remains a popular city to organize a Maharaja style destination wedding to feel the richness of Indian cultures. From a romantic boat ride on Lake Pichola to exploring its ancient bazaars, from its awe-inspiring palaces to picturesque lakes – everything about Udaipur is beyond imagination. 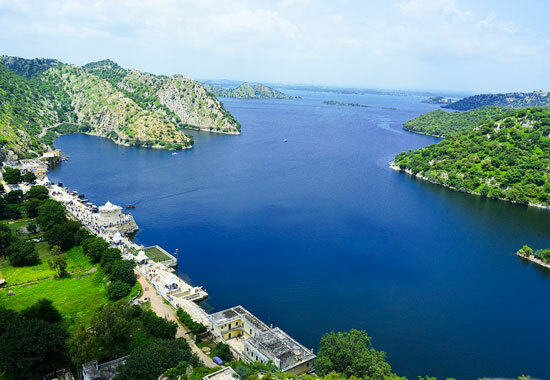 Udaipur is popularly known as the ‘City of Lakes’ as it houses a beautiful set of lakes like Fateh Sagar Lake, Jaisamand Lake, Lake Pichola, Lake Badi and Doodh Talai Lake. 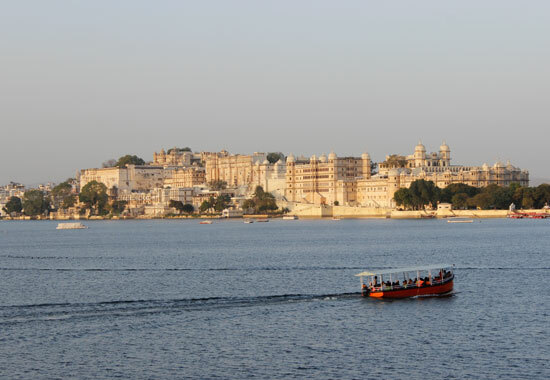 Renowned with the name of ‘City of Lakes’, Udaipur had a fascinating history. The city was founded in the year 1559 by Maharana Udai Singh II as the new capital of the Mewar kingdom. 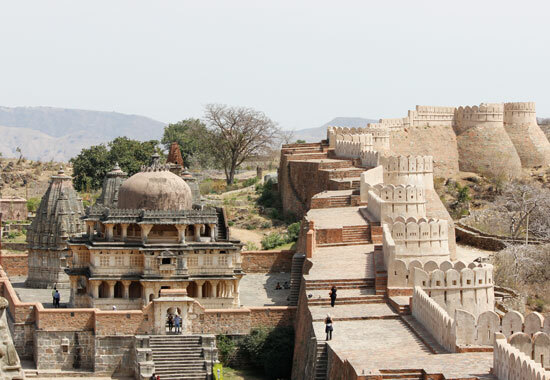 In the past, it was the capital of the kingdom of Mewar during the rule of Rajputs. Udai Singh shifted his capital from Chittorgarh to Udaipur after Akbar conquered Chittorgarh. Thereafter, Udaipur served as the capital till 1818. 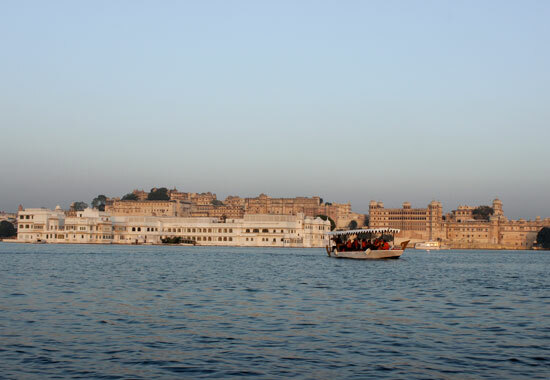 Udaipur is a charming destination to walk down the memory lanes of Rajasthan. It is dotted with some of the most priceless caretakers of history which still narrate numerous stories of bravery, romance, loyalty and betrayal. Architecture of these forts and palaces here are beyond imagination. Known for its romantic setting in the middle of Lake Pichola, Lake Palace looks like a pearly white gem. It was built between 1743 and 1746. Earlier it was known with the name of Jag Niwas. Today, the Taj Group manages this palace turned heritage hotel. 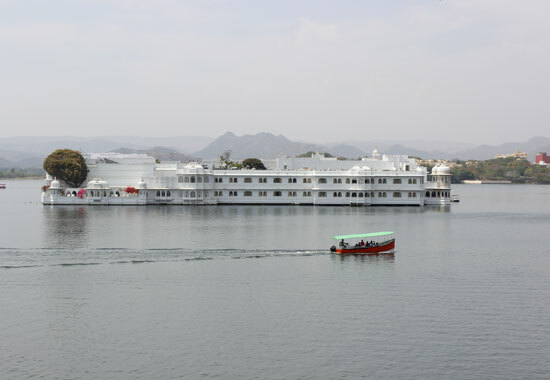 Guests are transported to the palace by a boat ride over the pristine water of Lake Pichola. 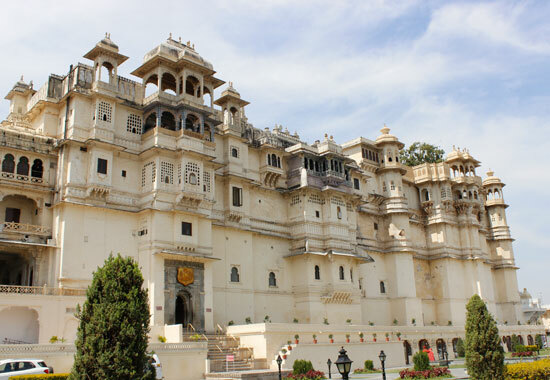 The palace features regal durbars, grand courtyards, pillared terraces, beautiful fountains and well manicured gardens. It took over 400 years to build this masterpiece. It edges the east bank of Lake Pichola and is known for its flamboyant style. The palace flaunts unmatched work of Rajasthani and Mughal architectural styles. The interiors of the palace include grand balconies, towers and cupolas adorned with impressive mirror-work, murals and wall paintings. 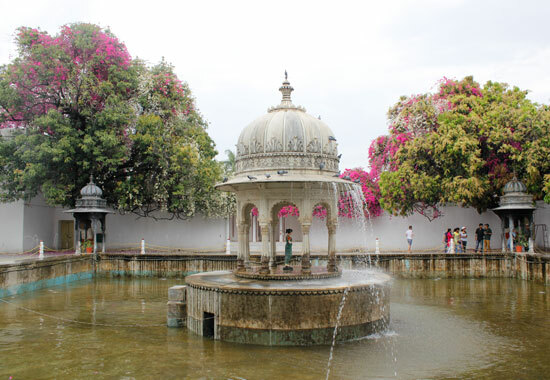 Jag Mandir was a summer resort of the royal family. This three storied marvel has structures like Gul Mahal, Bara Patharon ka Mahal, Zenana Mahal, the Garden Courtyard and the Darikhana. Also known as the Sajjan Garh Palace, this palace overlooks the Fateh Sagar Lake. It was built it in 1884. From the palace you can enjoy bird’s eye views of the surrounding region. The palace is made in white marble. It has an impressive central court apart from numerous rooms carved with delicate motifs of leaves and flowers. Here you will also find a unique water harvesting structure which has a storage capacity of 195,500 liters. This is a splendid historical garden which was raised for the queen and her attendants to enjoy free time. It has been adorned with fountains and kiosks. Lotus pools, splendid pavilions and elephant- shaped fountains make this place nothing less than a dream. Lake Palace or Jag Niwas has been voted as the most romantic hotel in the world and in India. Udaipur has rightly earned the status of City of Lakes. Lakes of the city make a perfect romantic backdrop which makes travelers fall in love with it. Most of them are nestling with high rising mountains which make them look extremely beautiful. This artificial fresh water lake was created in the year 1362 AD. The lake acts ground to two islands, Jag Niwas and Jag Mandir. From here you can relish views of some magical historical wonders, ancient temples, bathing ghats and much more. 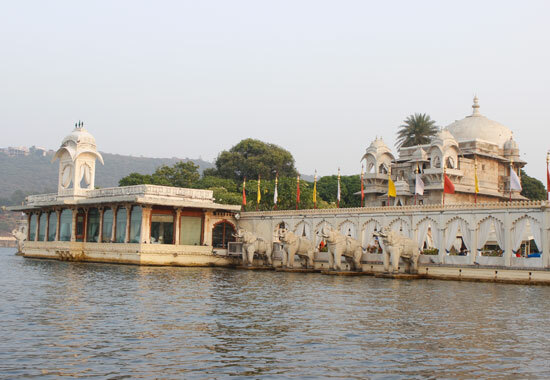 A boat ride on Lake Pichola is not to be missed experience in Udaipur. This is the second artificial lake of Udaipur in the north of Lake Pichola. This lake was built in 1678 by Maharana Jai Singh, and today it remains a popular picnic spot among locals as well as travelers. This lake is known for being the second largest artificial lake in Asia. 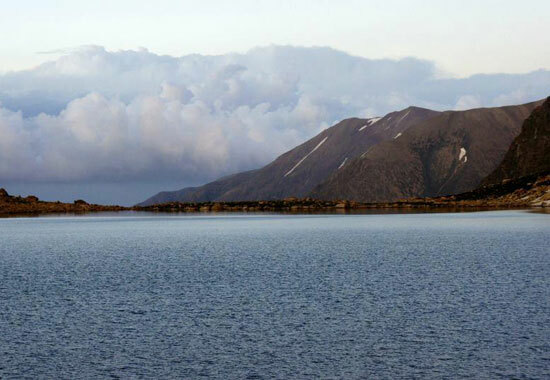 The lake consists of 3 islands namely Baba ka Magra, Piari and Jaisamand Wildlife Sanctuary. It also acts home to the tribe of Bhil Minas. 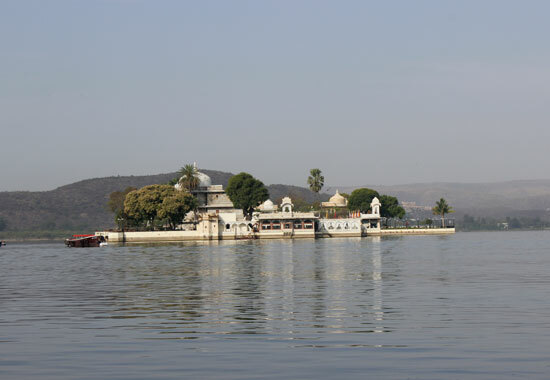 Around 13 kms in the east of the main city, this lake is counted among the five lakes of Udaipur. Its construction work started in 1559 by Maharana Udai Singh and was completed in 1565. This is another popular lake adding to the beautiful outlook of Udaipur. It was built in 1660 by Maharana Raj Singh. Surroundings of this lake look highly impressive and it remains a must visit for some moments of peace. 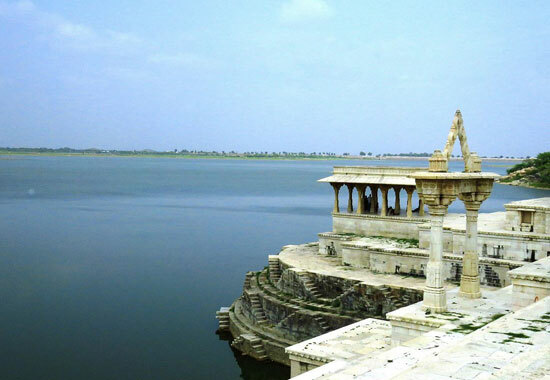 Jaisamand Lake or Dhebar Lake is known for being the second largest artificial lake in Asia. Udaipur is one city that showers you with some of the best experiences of life. The city keeps you engaged with a range of activities which keep you glued to its roots. Here are some of the best things you can indulge in Udaipur. 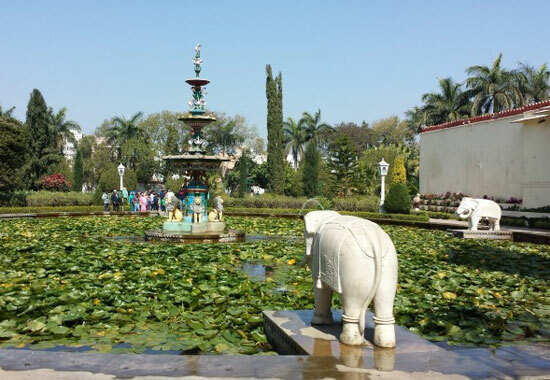 This is a must do activity for every traveler visiting Udaipur. Enjoy a splendid boat ride on the shimmering waters of this magical lake to catch glimpse of some spectacular wonders of the past like Jag Mandir, Jag Niwas, Mohan Mandir and Arsi Vilas. Watching the live show of different dance forms of Rajasthan at the historical Bagore Ki Haveli is a must attend event while traveling in Udaipur. This show happens everyday in the evening. As the history of Mewar region is very intriguing, Udaipur was the capital of Mewar Kingdom, therefore enjoying the sound & light show at City Palace is always a fascinating experience. If you are one of those who see the world from their camera lens, then capturing the beauty of Saheliyo Ki Bari Garden in your camera is a must. Visit this ancient temple of the city to explore the deeply rooted religious values of locals here. 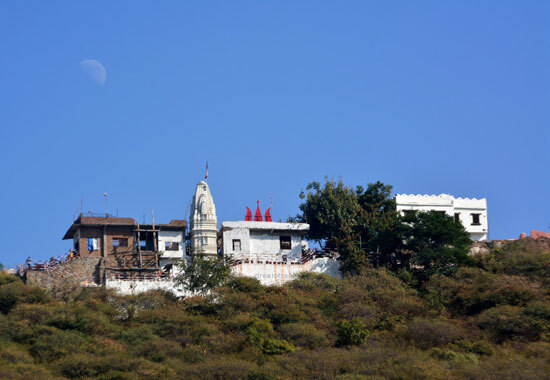 The temple houses a stone idol of Karni Mata and remains busy with pilgrims all day long. 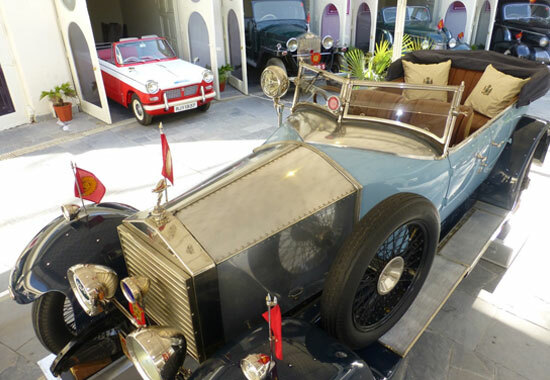 The very popular Vintage Car Museum lets you witness some of the most majestic looking vintage cars. Some of the most fascinating displays here include 1946 Buick, A pair of 1938/39 Cadillac, 1930 Ford, etc. Many of these vehicles were used during the times of Mewar dynasty. 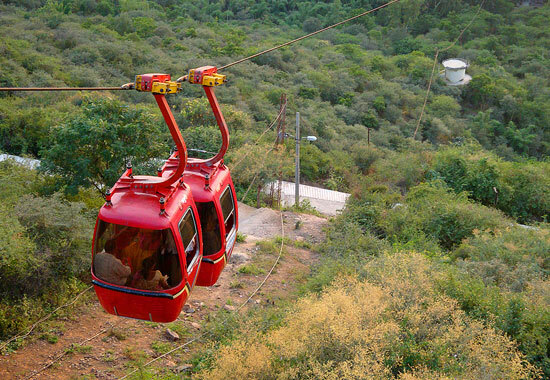 The City of Lakes also lets you enjoy a cable car ride to catch bird’s eye views of Lake Pichola, Fateh Sagar Lake, City Palace Complex, etc. A night ride looks even more astonishing when the whole city shimmers like a golden star. Located very close to the city of Udaipur, Kumbhalgarh Fort organizes a stunning sound and light show which remains a must do activity. The show takes you back into the history and prosperous culture of the Maharanas. It usually starts at 6.45 pm and lasts for 45 minutes. 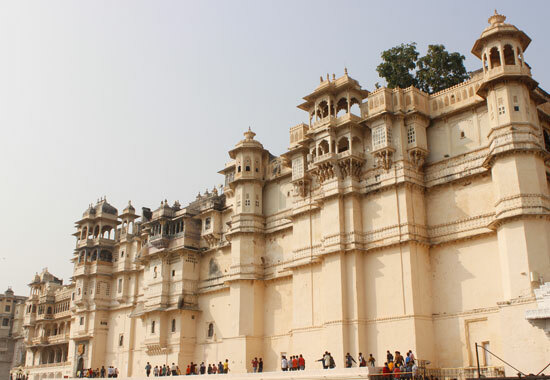 The City Palace of Udaipur is so huge that it took over 400 years to complete its construction. Udaipur is a dream of shopping lovers with some of the most colorful bazaars. The city is known for selling flamboyant handicrafts apart from stones jewelry, bright textiles, meenakari handicrafts, paintings, and much more. Hathi Pol Bazaar here is known for buying a variety of handicrafts apart from Rajasthani miniature paintings. You can also visit Bada Bazaar to buy handmade shoes and Batik and Bandhani print Saris. Handicraft lovers can visit Chetak Circle known for selling puppets, wall decors, pen stands, traditional lanterns, and much more. 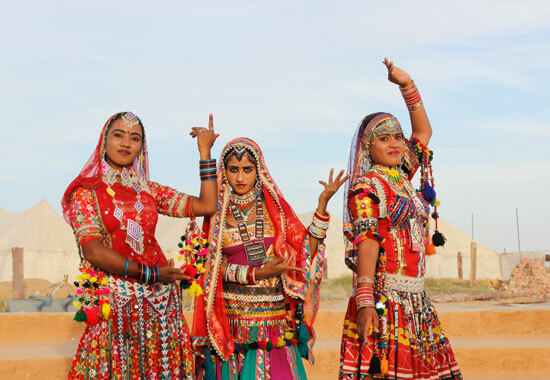 Shilpgram of Udaipur has been set up like a rustic village where you get opportunity to buy everything from clothing to handicrafts and paintings to pottery items. Most of the local bazaars here are crowded. Thus, travelers are advised to keep their belongings safe. Hiring a guide is must while visiting heritage places as they help you understand some unknown facts about the place. A stay in one of the heritage hotels is highly recommended for an authentic Rajputana experience. Do try your bargain skills while dealing with local vendors in street markets. Local transportation like autos, tuk-tuks, tourist buses and cabs are available in all parts of the city. Do check with fares before hiring a local transport. Photography lovers must take prior permission to click pictures as photography is prohibited in some historical monuments. Do not miss a chance to savor Rajasthani food in Udaipur. The months from September and March remain best time to visit Udaipur as weather remains pleasant and great for sightseeing. However, the monsoon months like July and August add the charm to this lake city. Summer offers great discounts in the palace hotels to be treated like Maharaja. Udaipur was a major mining site from the medieval times. Udaipur Railway Station receives frequent trains from Jaipur, Delhi, Kolkata, Indore, etc. The city has good road connectivity. Many deluxe buses, air-conditioned coaches and State-run transport are available to reach here.